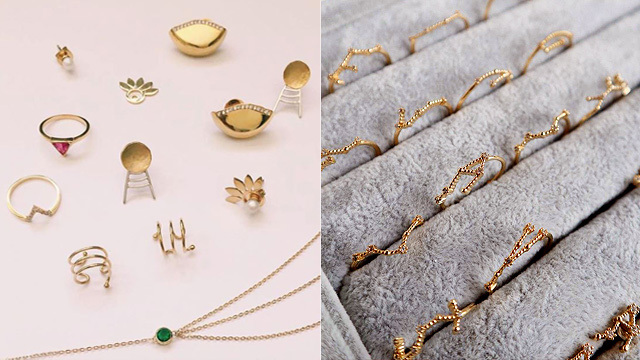 (SPOT.ph) In case you’re panicking about what to give your boyfriend for Valentine’s Day, don’t worry. You’re in the right place! 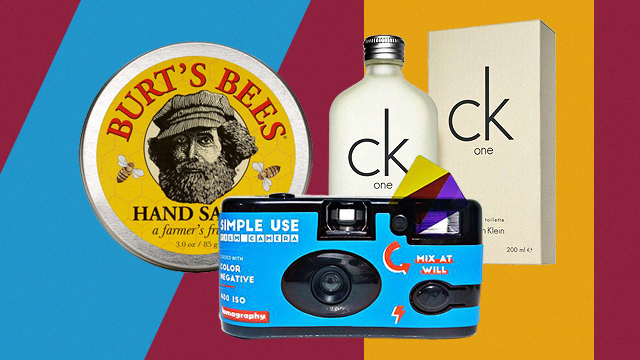 From bags to watches to perfumes, we round up 10 gift-worthy items your boyfriend will love. 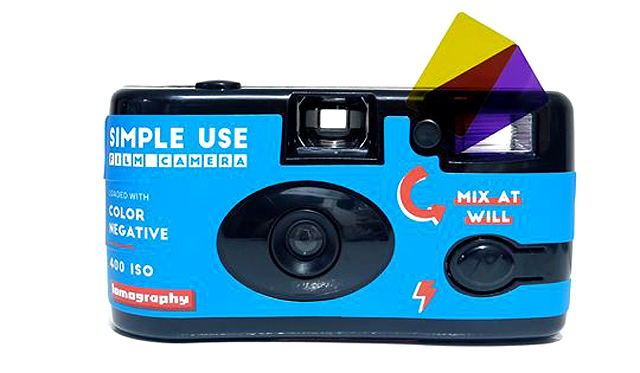 If you're a couple who loves taking photos, you'll have lots of fun playing with this disposable film camera from Analogique. It comes with gel color filters so you can take some artsy shots on film—the best part is waiting for your roll to get developed because you never know how your shots will turn out! 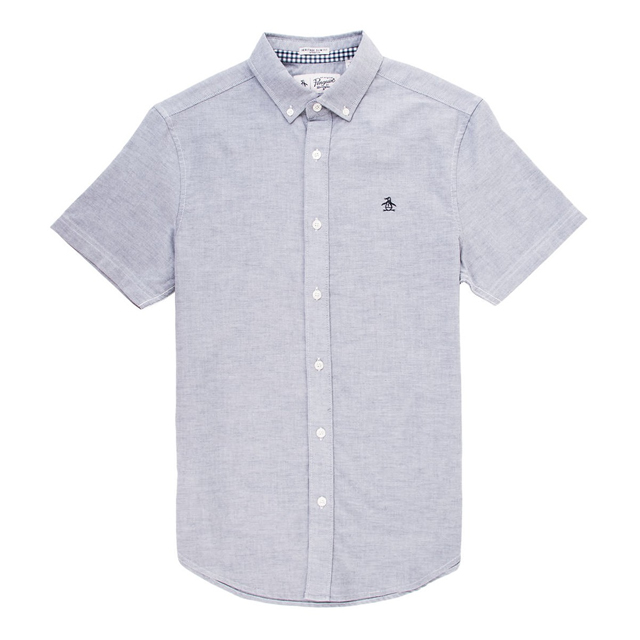 A classic buttondown is a must-have for every man's wardrobe. This one from Penguin has a very comfortable stretch fit, he might just want it in all colors! 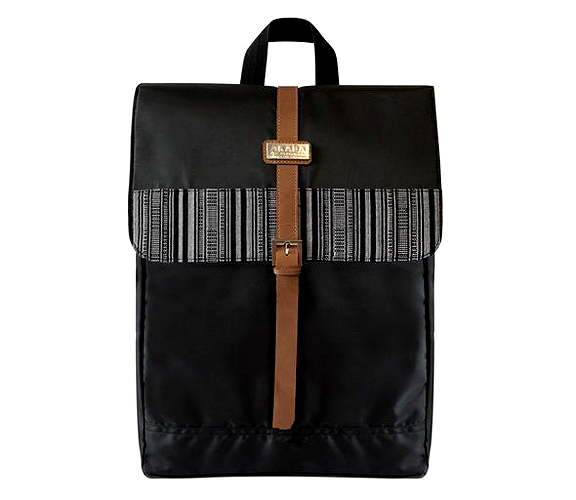 This sleek backpack from AKABA makes a great everyday bag for your beau. Not only can it hold all of his everyday essentials, it also showcases Filipino culture featuring a beautiful woven textle using backstrap looms by the Yakan people of Basilan. 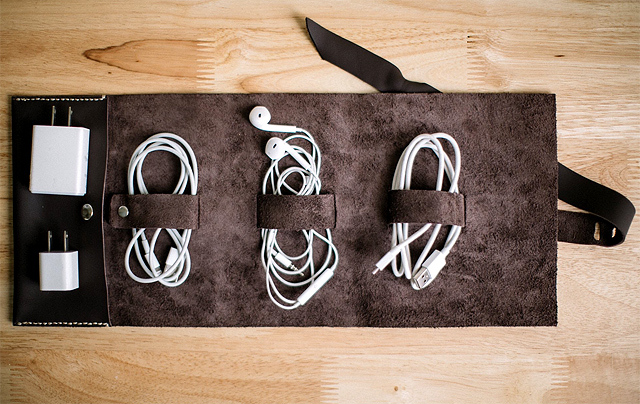 Help him keep his cords organized with this leather wrap from Kuero Krafts. This one can hold USB cables, ear phones, phone charger cables, flash drives, and even adaptors! 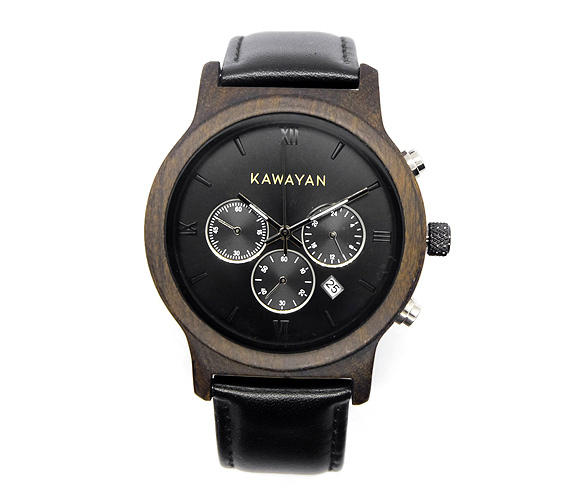 This cool bamboo watch from Kawayan PH features a predominantly black design that makes it a great everyday watch. 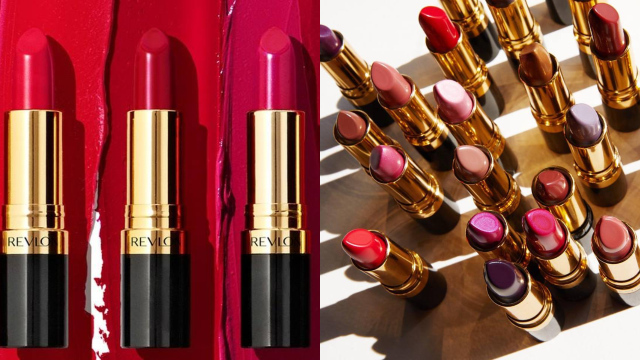 It’s something the beau can take from work to play! 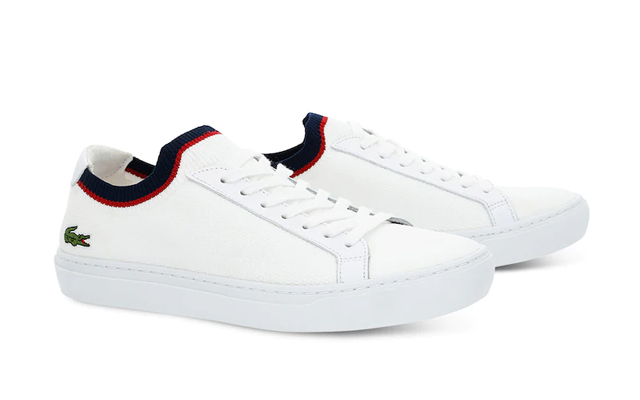 Spoil your special someone this Valentine's Day with new sneakers, like this pair from Lacoste. This preppy kicks feature the popular croc embroidered on the lower portion of the shoe. He's going to love the super comfy fit, too! 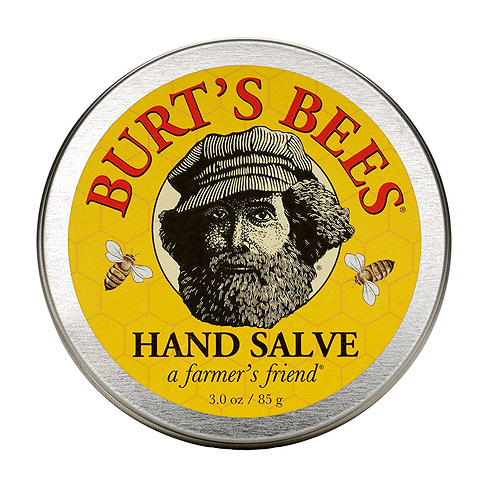 Remind your guy to take care of his hands with this pocketable hand salve from Burt’s Bees. This handy pot promises to moisturize rough, dry, and tired hands thanks to the beeswax and other botanical oils in the formula. 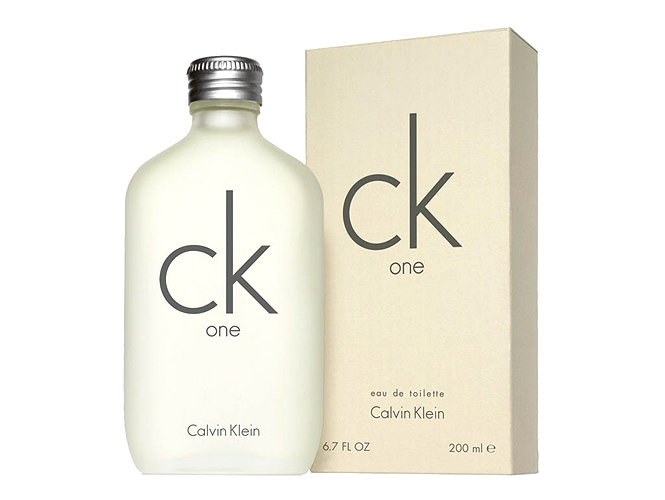 This classic fragrance from Calvin Klein will keep him smelling fresh all day long. It has a bright citrusy scent that’s balanced out with floral notes—it works for both men and women, so you can both share this bottle! Does your partner love wearing hoodies? 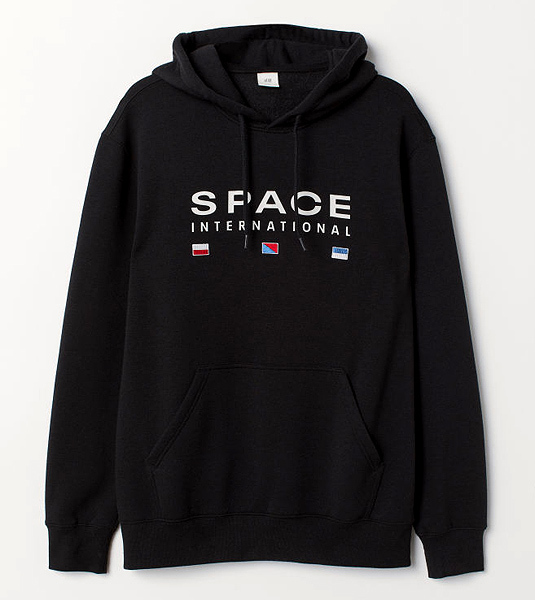 Add this cool space-themed one from H&M to his collection! The best part? You can always ask to “borrow” it whenever you feel cold…or if you just feel like being cheesy. 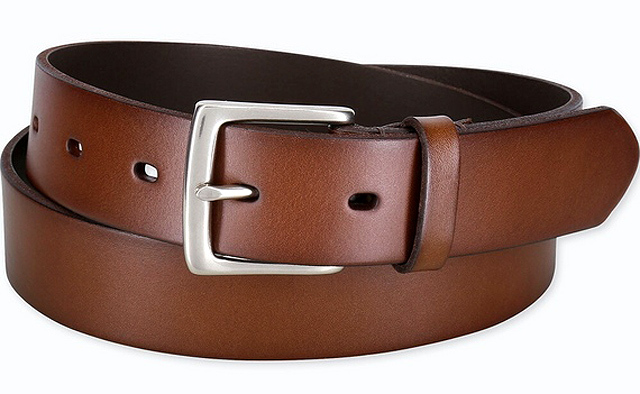 Every man needs a good belt in his wardrobe and you won’t go wrong with this one brown from Uniqlo. It’s made with Italian leather and has an oiled finish, giving it a soft and premium feel.